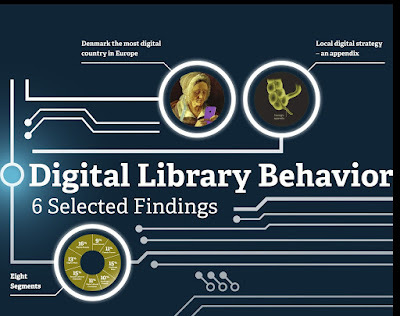 The Danish Think Tank for Libraries of the Future used a mixed research method to examine digital behavior in Denmark. This Library Guide provides tools and resouirces for identifying and combatting fake news. This paper explores several conceptual models for information seeking and retrieval.